The First and Only Cloud Based Phone System Built for the Real Estate Industry. Data Analytics are incredibly important. Youare accumulating an significant amount of new and valuable data throughout the process of building your real estate brokerage. Learn how to analyze and visualize the data collected from your marketing efforts with the data collected from operations to create new ways to better engage with your market. 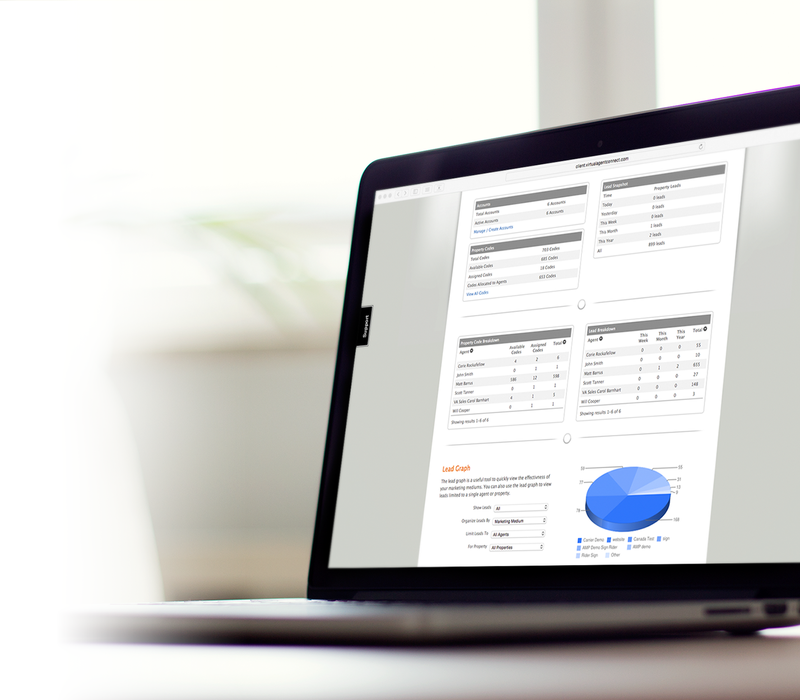 Your agents are just a fingertap away from detailed analytics about their prospects, marketing campaigns and more. We go beyond simply providing easy access to reporting and analytics by extensively using mobile messaging as a means to deliver relevant and timely information to your workforce. Visualizing data is an important part of turning information into actionable analysis. 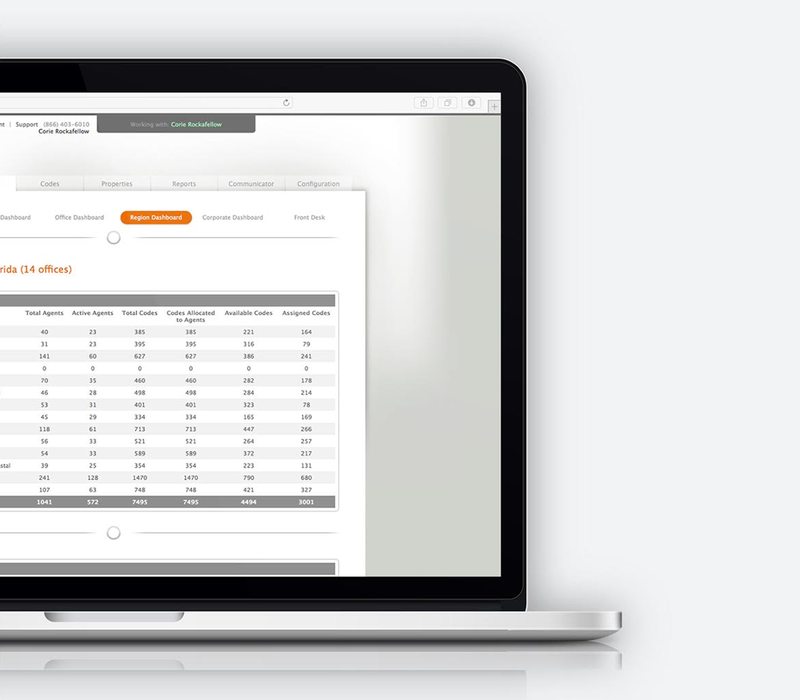 We are focused on providing you with the tools necessary to create rich analyses that you can share with colleagues across the organization, from individual agents to marketing managers to your executive team. The Dotsignal platform provides a fun and effective way to motivate your workforce to improve upon their prospecting and conversion statistics. 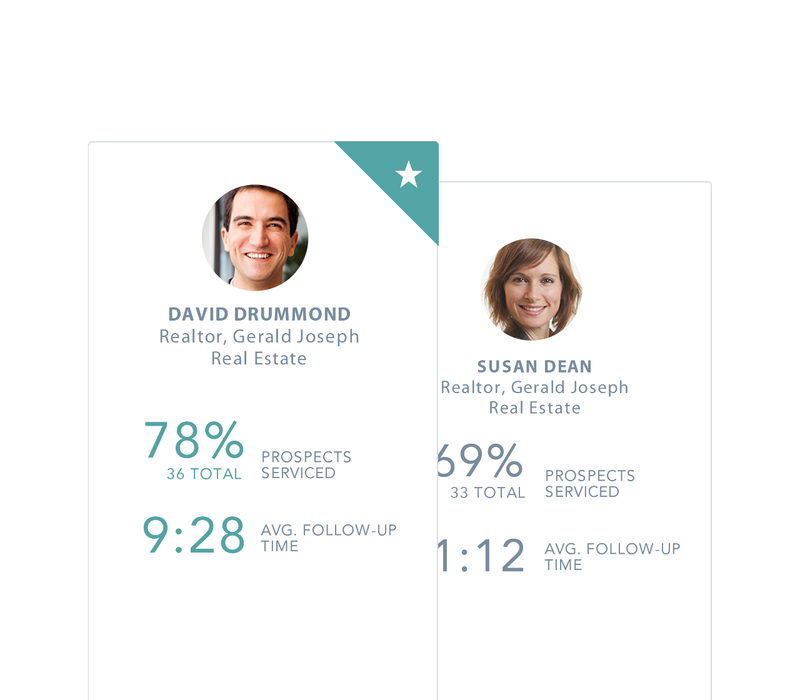 Your agents can see how they rank among their peers in a number of metrics such as average follow-up time. The Dotsignal platform aggregates data from a number of sources to provide your brokerage and your agents with a robust consumer profile. Mobile marketing is a medium that can provide your organization with an incredible amount of consumer data including the mobile phone number, current address and more. 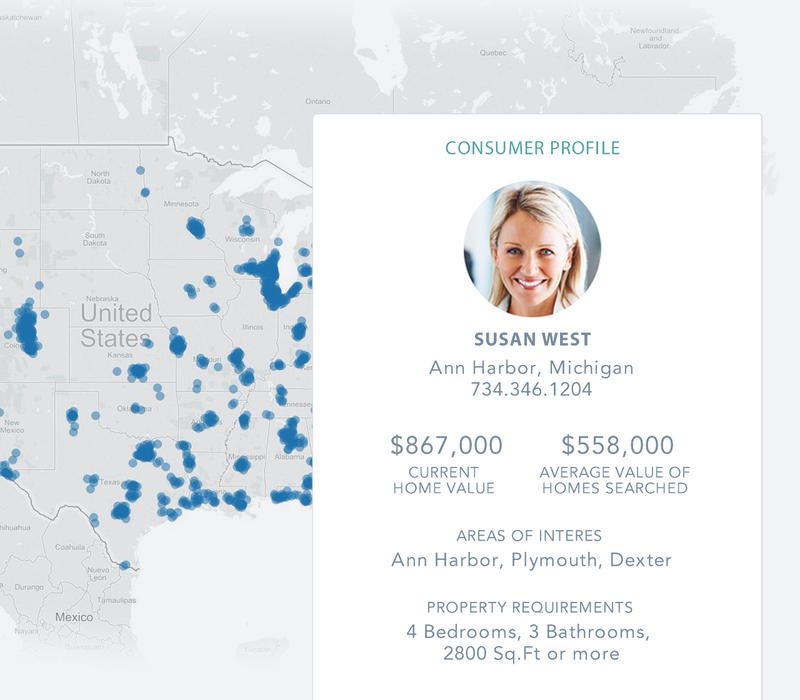 When you couple this data with the ongoing collection of property specific attributes you start to build an extensive consumer profile. This consumer profile will be extremely valuable when engaging with consumers now and in the future. Let's talk. We're here to help. Try Dotsignal for free - the world's leading mobile engagement platform for real estate.